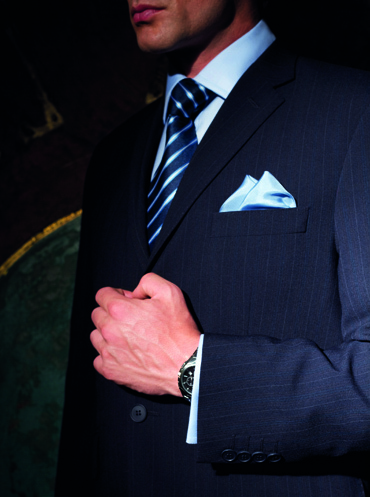 Invest in the best corporate tailoring for that crucial first impression. Owing to our partnership with one of Europe’s leading suppliers of tailored clothing, we are able to offer a range of corporate suits and office workwear at a level of design and fit previously only reserved for retail fashion. 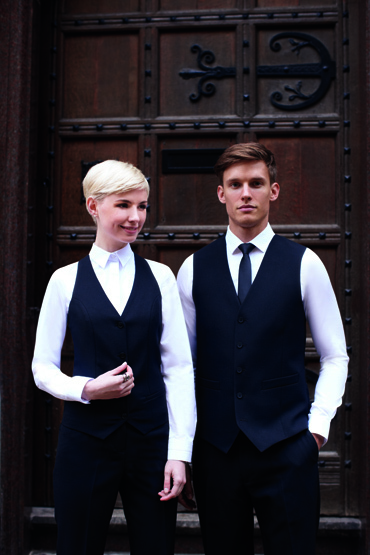 Our tailored corporate wear collection – mens’ and ladies’ suits, blazers, skirts, trousers, blouses and shirts – have been designed with quality, comfort, style and durability in mind, ensuring your team both looks and feels good. We offer bespoke advice on how you can create a seamless look across your workforce, with consideration to different sexes, ages, physical build and style preferences.